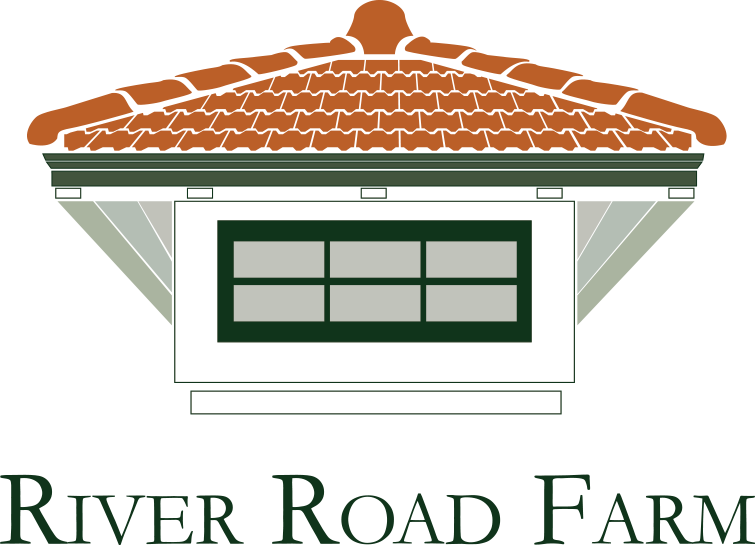 At River Road Farm, we want your wedding to be an event to remember. We will be here every step of the way to help you with all of the little but important details that go into planning a wedding. No detail can be to big or to small, so whether you are planning a small celebration or an over the top party weekend our property will be the perfect location! Tell us a little about you and your event so we can start helping you plan the day you have been dreaming of!